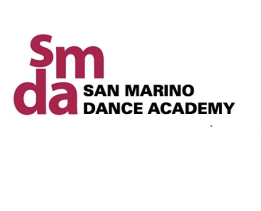 San Marino Dance Academy has been formed to give dedicated and talented dancers the opportunity to grow as artists and performers of dance. The companies are structured with progressive levels of ability and offer numerous performance opportunities throughout the year. Auditions usually take place the last week of September. Company members wishing to remain in the company will need to re-audition. All auditions are closed to viewing. All students in the SMDA Company must take the following classes: Ballet, Turns & Jumps, Jazz, and the Company class.